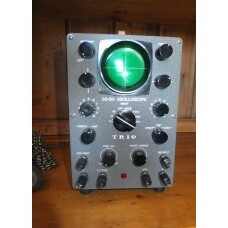 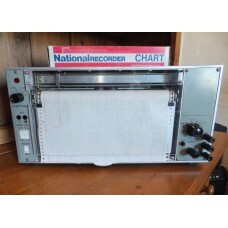 A Vintage 1960's Trio CO-50 Oscilloscope CRO.Made in Japan.Serial No: 410176Fully Working and in Exc..
A Vintage 1970's Belco ARF-300 Wideband Signal Generator.Made in Tokyo Japan.Frequency Range: approx..
A Vintage 1979 Marconi TF2016 Type No. 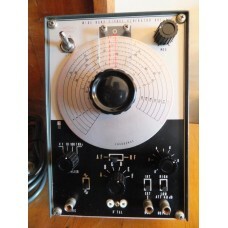 52016-900S 12 Band AM/FM RF Signal Generator made in U.K. by Marconi Instruments Ltd.
Vintage 1979 Marconi TF2016 Type No. 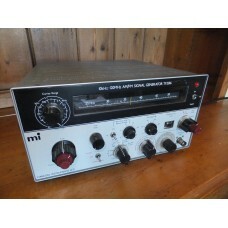 52016-900S 12 Band AM/FM RF Signal Generator made in U.K. by Ma..